Some time ago, I tried a product that called itself a “toner”. 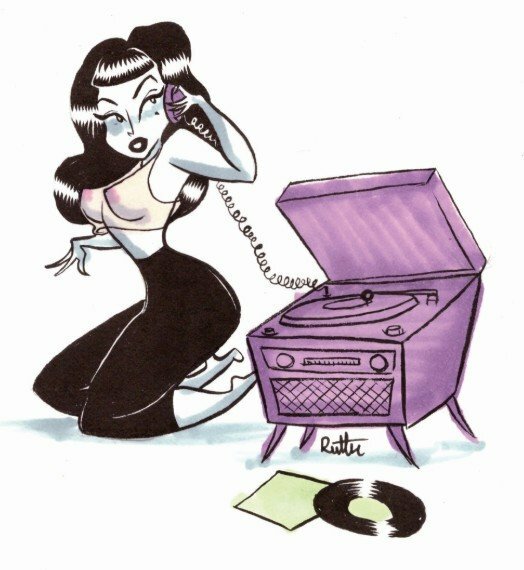 Read that post here. 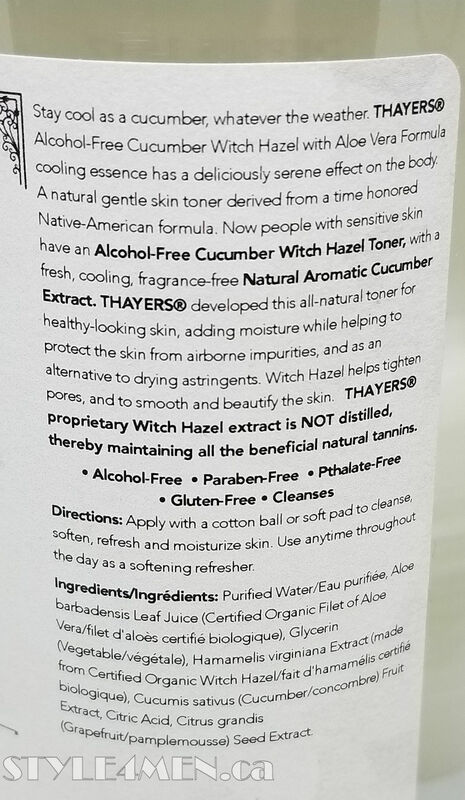 This toner from Thayers was being sold as a post-shave solution. After a few experiments I came to conclude that this toner was in fact fantastic at cleaning any remnant of shaving cream off the skin before the actual after shave lotion. It also had a fantastic cucumber fragrance but it didn’t survive the after shave application. Fast forward to summer 2018. The weather has been incredibly hot and humid. So bad, that we have ended up spending the better part of this season inside – how sad. But between you and I, anything within the 35’c to 40’C is unbearable. Suffice to say that global warming is not a figment of enthusiastic environmentalists. As a result of this insane heat I also sweated a fair bit and cleaning my face at the very least once a day was not a bad proposition. While considering my “cleaning” option, I essentially rediscovered the toner from Thayers. While reading the label and its suggested usage, it all of a sudden made a whole lot more sense to actually use this product as a face cleaner instead of or as well as an after shave middle-step. The way of using this product is to pour some out on a cotton ball and then to wipe your face up. I turned to Mrs. Style4men for some of her cotton swabs. Well! – this stuff was seriously impressive and very refreshing. I basically gave myself a slight face clean up using the cotton pad. The cucumber aroma totally comes alive and stays with you a bit. My skin felt refreshed and clean. Something I wasn’t feeling much of throughout the day – even though I know I was clean when starting the said day. The cotton swab also showed proof that this little cleanup was a good idea. The ingredients listed on this bottle, are real straight forward with nothing you need to rethink. The main player is witch hazel which you might know for its anti-inflammatory skills. Since I have become aware of witch hazel, I have gone out of my way to get products using it. Especially for products that I have been referring to the new-school after shave splashes. In closing, I will says that in our new weather reality a product like the Thayers toner is a very nice option to have in your arsenal. I was also impressed by the “natural” ingredient list of this solution. As we try to drop the chemical options and revert back to natural ingredient, it’s nice to find products that haven’t given up on the right way of doing things. In so many words it is yet another proof that it is always worth while looking back before moving forward. The price point for this product is anywhere between $9 – $20 depending on who you buy from.